Sunshine Pantry food bank helps the community by providing 600,000 to 700,000 meals a year to families in need. They need to move buildings and are asking the community to help them in their time of need. The Sunshine Pantry began in one woman's two-car garage 37 years ago. One woman's passion helped it expand to help Portland-Beaverton families in need. But now the pantry has to move and needs the community's help. BEAVERTON, Ore. — The Sunshine Pantry food bank provides anywhere from 600,000 - 700,000 meals a year to families in need in the Portland- Beaverton metropolitan area, but now they need the community's help. With just a month and a half to move 5000 sq. ft. of food, not to mention heavy specialized equipment, to a new location, they are asking for monetary donations to help fund the move. It will take roughly a month to move all the equipment, food and maintain the ability to help families dependent on their services, said Jared Mannis, son of the owner and creator of Sunshine Pantry, Sharon Straus. Straus began the pantry 37 years ago and ran it out of her two car garage for nearly 20 years. Her passion to help the community drove the Sunshine Pantry to a bigger building where they have been serving the community for five years. 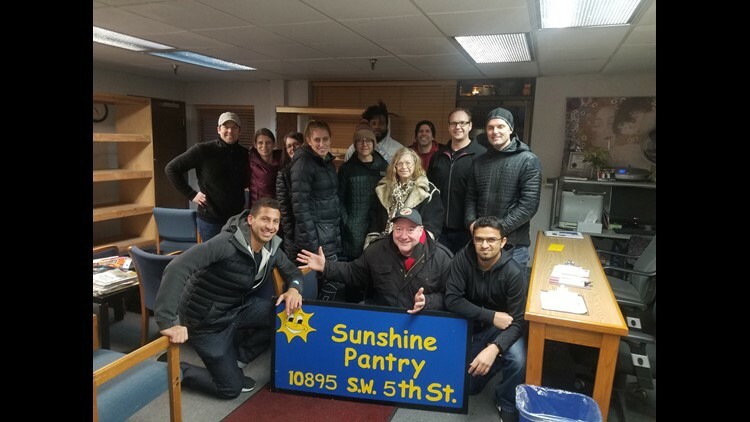 Sunshine Pantry spends it time, energy and money giving back to those who need it in the community but now they need the community's help in a big move. "We have been fortunate for the price and space," said Mannis. But the Sunshine Pantry had no contract there and did not expect to be moving any time soon. There is a new location but the food bank need things like labor, specially trained people to take apart and rebuild their large cooler and freezer, freezer and fridge trucks, moving trucks etc. All those costs rack up. "Our arms reach to other areas, not just people come through our doors," said Mannis. 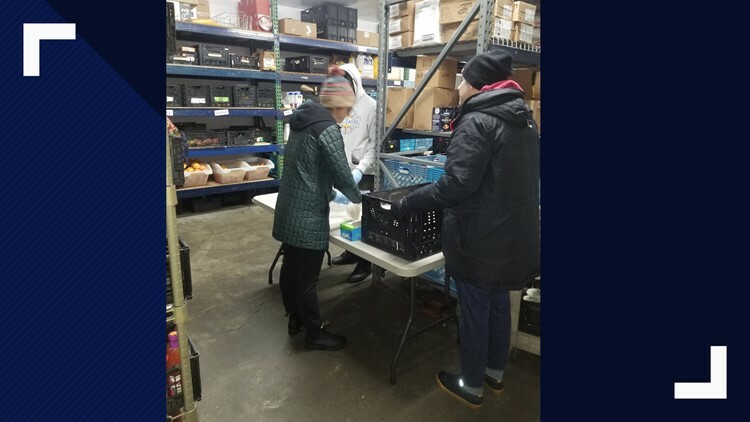 The Sunshine Pantry not only help families who come into the food bank, but they provide assistance and food to churches and smaller food pantries in the area. Mannis says any amount of money helps. Sunshine Pantry has a GoFundMe set up. You can click here to donate.